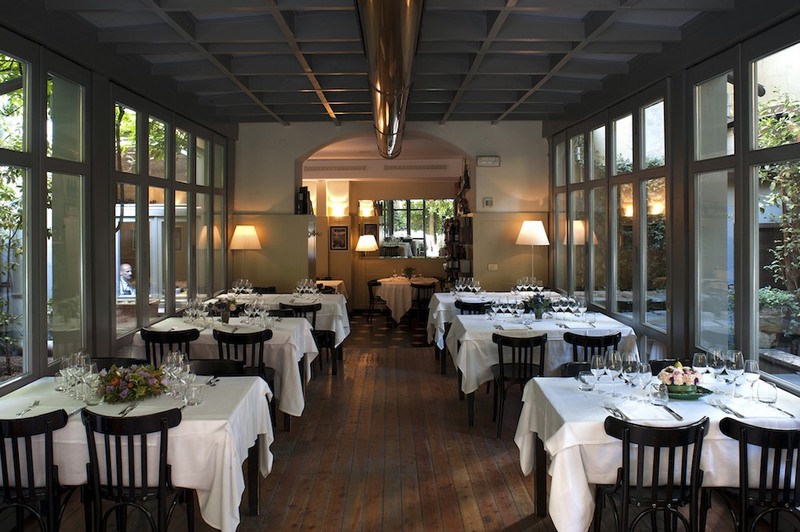 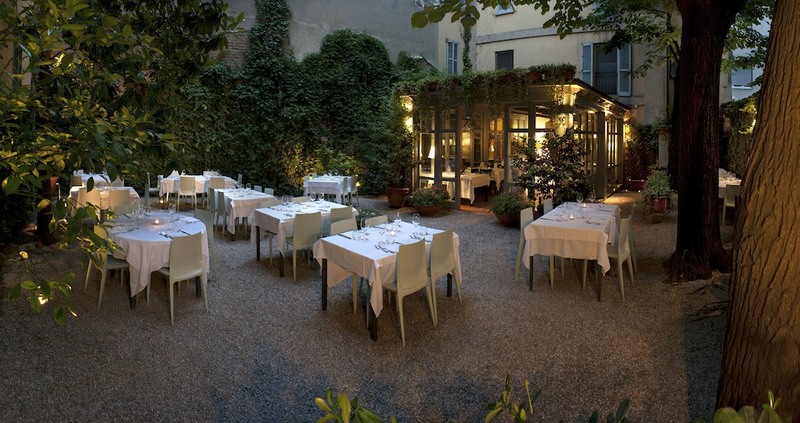 La Brisa is a welcoming and elegant restaurant located in the heart of the historic centre of Milan, not far from the ruins of an ancient Imperial palace dating Roman times. 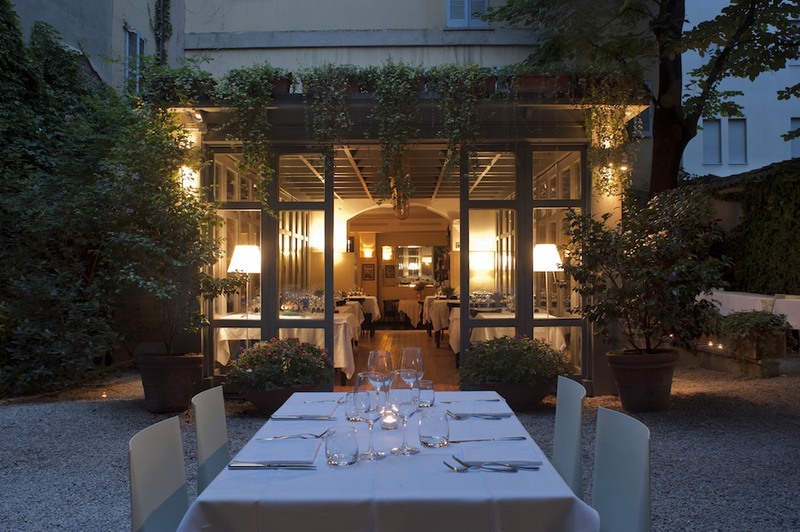 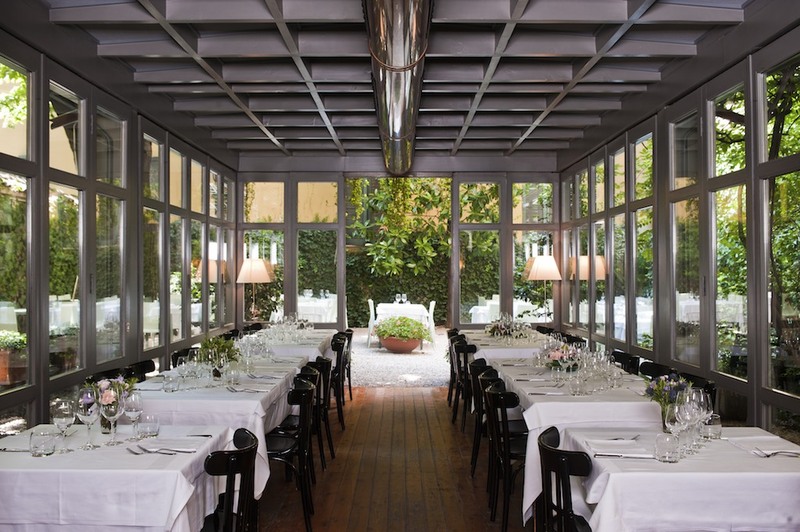 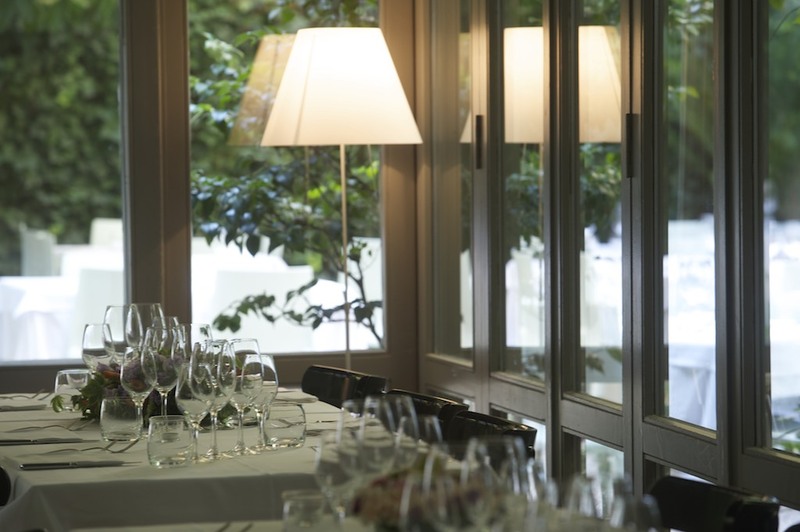 Antonio Monestiroli’s original design has been elegantly and sensitively renovated by the architect Tito Canella who has enhanced both the veranda and the walled garden, a true oasis where it is possible to dine in the shade of secular lime trees, far from the chaos of the city. 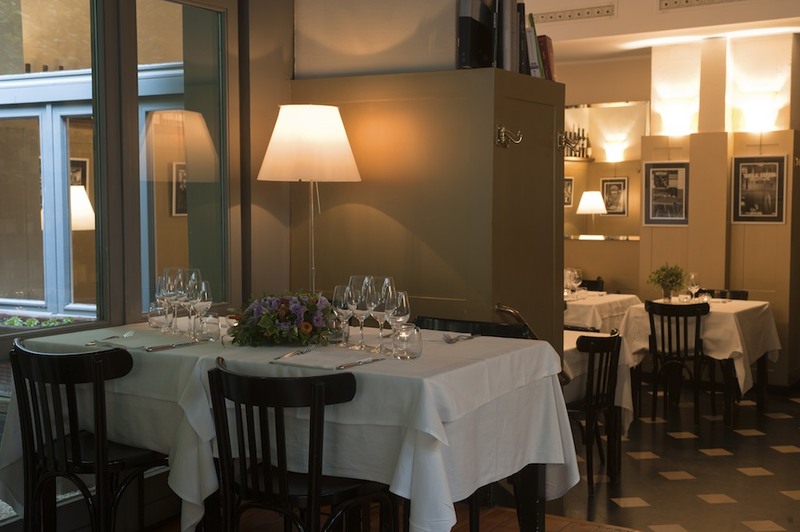 Inside the restaurant the walls are lined with paintings by Marco Petrus and original Diabolik illustrations by Enzo Facciolo.